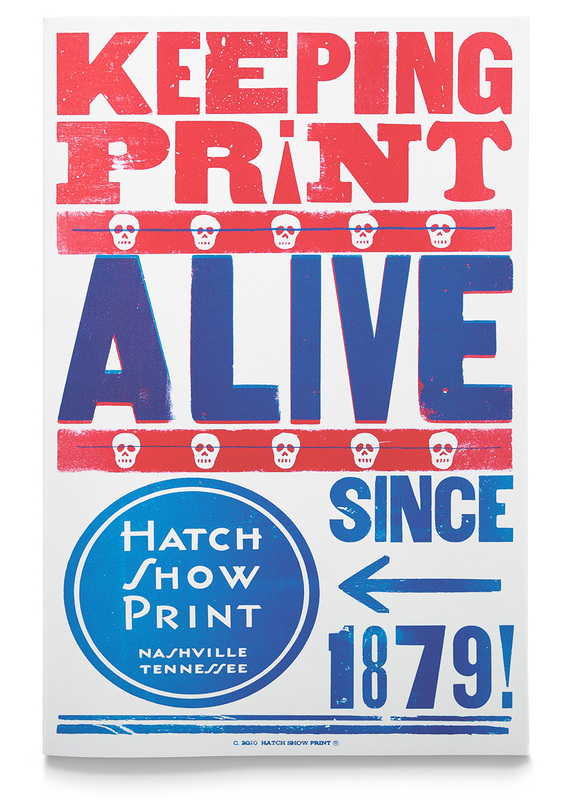 Hatch Show Print is a historic and legendary print shop in Nashville, TN. Running continuously since 1879, they produce iconic letterpress posters. I was fortunate enough to intern at Hatch for a few months. While there I got to design, print, and ship posters for clients like The Black Crowes, Joe Biden, AAA, and Hatch’s own store. This is where my passion for letterpress began. Hatch Show Print is a historic and legendary print shop in Nashville, TN. 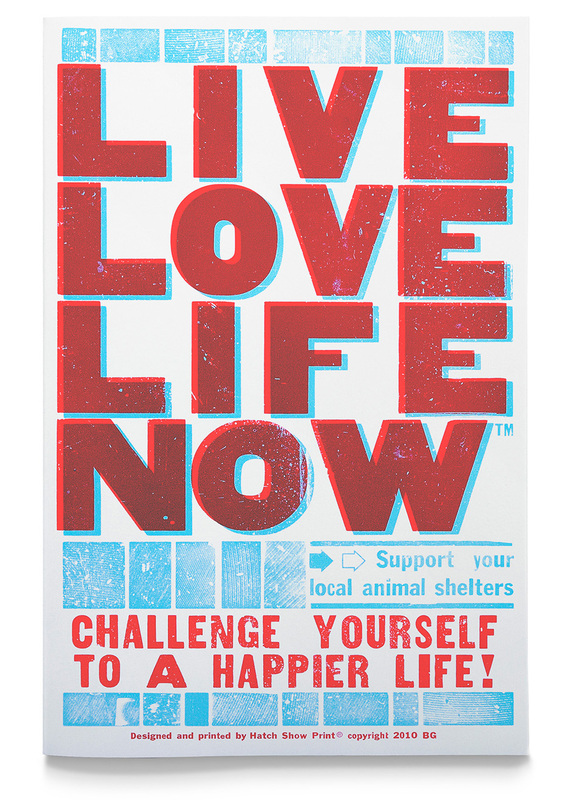 Running continuously since 1879, they produce iconic letterpress posters. I was fortunate enough to intern at Hatch Show Print for a few months. While there I got to design, print, and ship posters for clients like The Black Crowes, Joe Biden, AAA, and Hatch’s own store. This is where my passion for letterpress began.